Today, Amnesty International called upon states to ban Israeli settlement products from their domestic markets and implement laws and regulations to prohibit companies from operating in settlements. 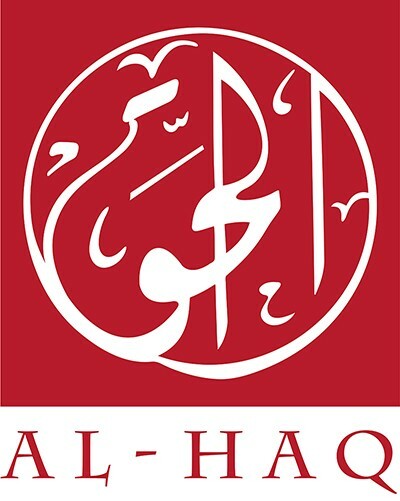 Al-Haq has similarly called for a ban on settlement products, and continues to highlight Israel’s exploitation of Palestinian natural resources through its “Facts on the Ground” campaign. Lawful and just actions, such as the banning of settlement products, must become mainstreamed- not only amongst human rights organizations and activists, but also amongst the international community. After 50 years of occupation, third states must finally take action.